Delta Apartments provide quality, safe and affordable housing. 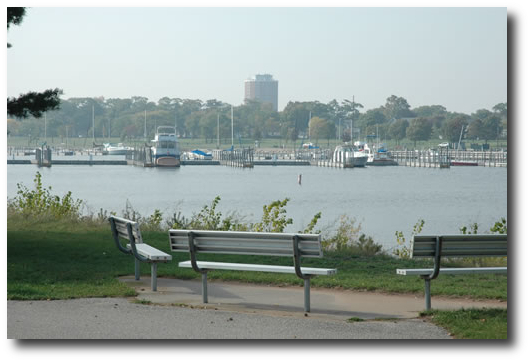 The apartments located in downtown Escanaba near library, lake shore park and municipal boat docks. Both economy and luxury apartments ranging from 500 to 1400 sq. ft. Garages available. Full service restaurant (Hereford & Hops) and convenient store are part of the complex. Take some time to tour our facilities with the links on the left to learn more about our apartments. Feel free to complete a rental application and drop by our offices to preview our facility. We look forward to answering any questions you may have and helping you determine if Delta Apartments is the right housing choice for you.